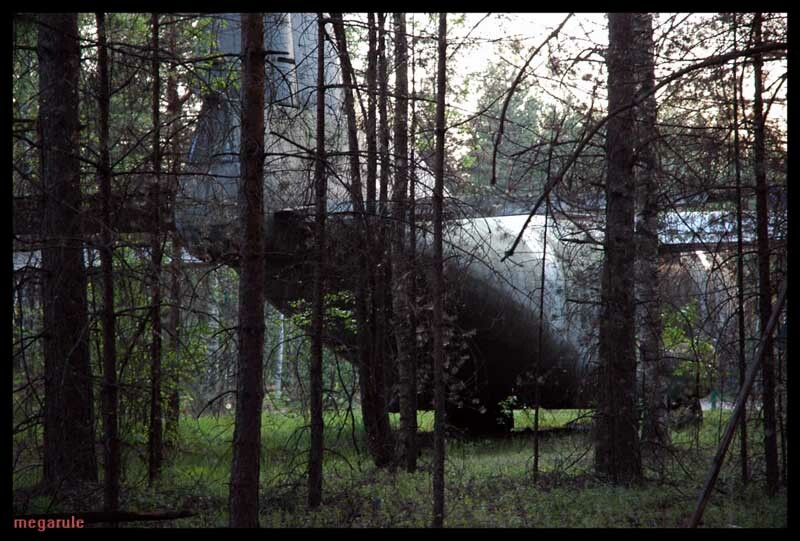 One Russian blogger has spotted a something looking like a crash site in the wild forests near St. Petersburg. So he decided to travel to that place and see it by his own eyes. 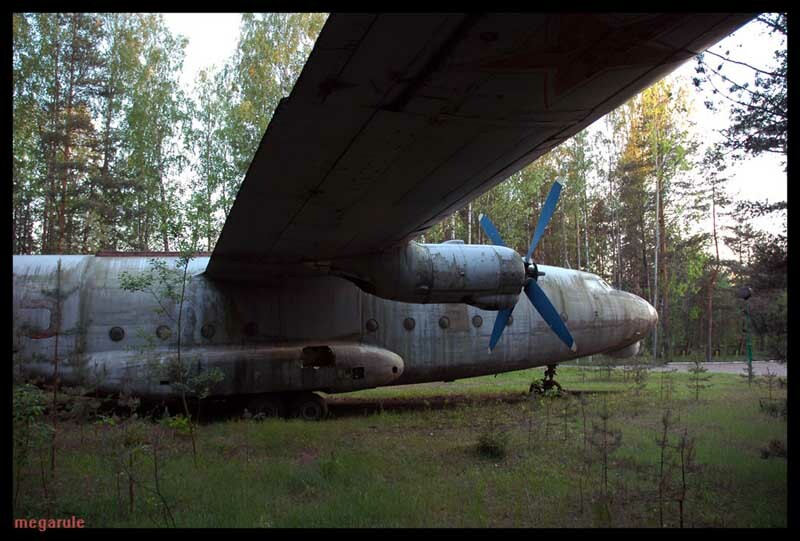 After a long journey through the woods he found the AN-8 plane which was landed in the middle of the forest and now stays abandoned. The reasons why it had to this are unknown. and in front of the airplane is a lamp post an a park sign near the car and a parking lot too. wild forest you said? 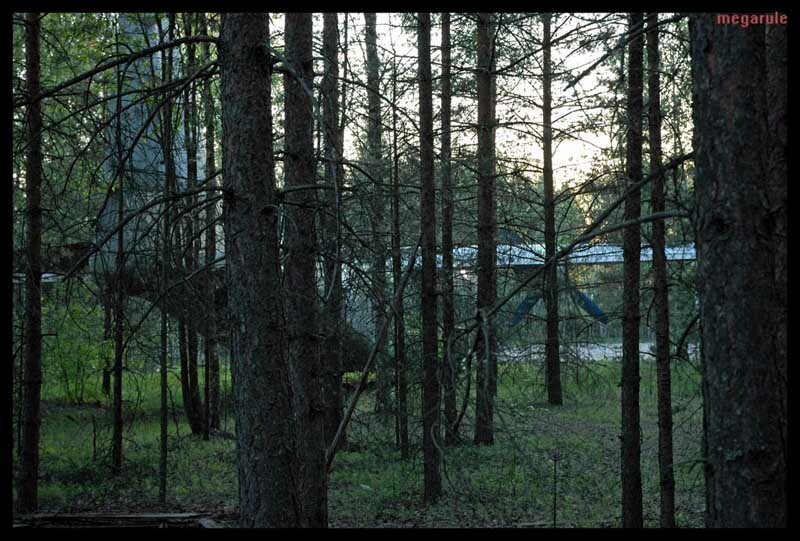 and there is a mini car in the wild forest? look at photo number 11. come on… you lied to me! In a wild wild forest wild wild wolf drives wild wild mini car..
That’s no crash site – it’s just been dumped there. Looks like the trees have grown round it! If that plan crash landed then the pilot deserves a medal for keeping it in one piece and landing it so neatly. Cool thing to find if you never knew it was there though. After a long journey through the woods…? It’s only 10 miles from the city center of St. Petersburg. Check the Google Map link. Looks like they ran out of fuel and tried to make the road ahead of them (other side of the bend there) but undershot and caught the trees. No fuel means no fire. 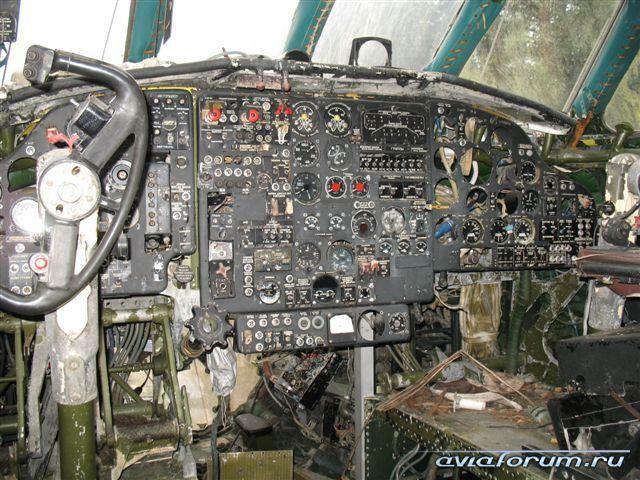 Most of the missing instruments are the primary flight instruments on the FO side. 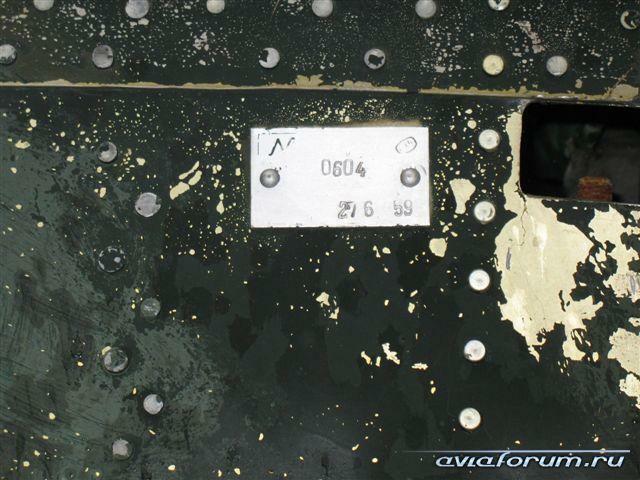 This is consistent with a post-crash investigation; The instruments of the pilot flying will be removed and checked. Hrm. Story doesn’t match the pics very well. First there’s the pavement and car as mentioned, next to a “P” sign (parking I presume). Then in some of the shots, there appears to be a building of some sort on the left with a green door. 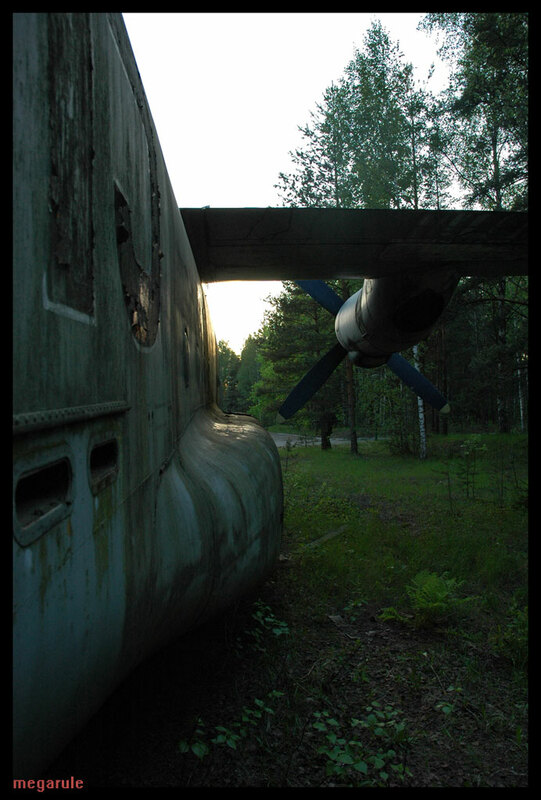 Looks like either a dumped plane, or a historical/memorial site to me…no way it’s a crash. who cares? the story doesn’t matter! the photos are great! 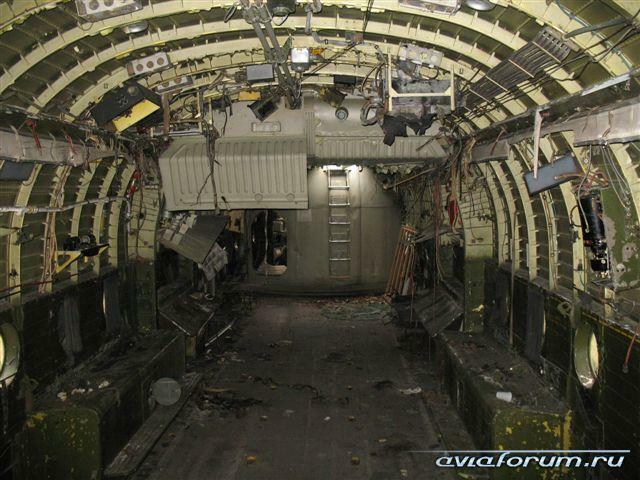 Also, if you fly into trees wouldnt your wings and landing gear have a lot of damage? 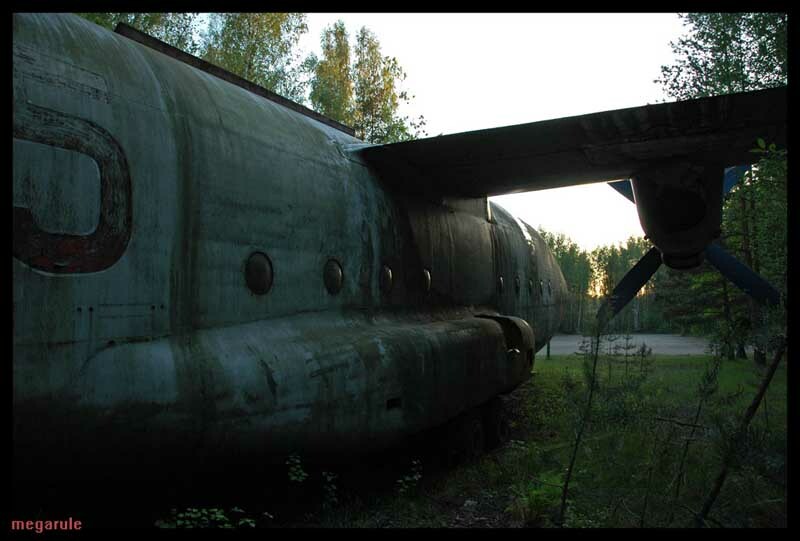 it just might be some small abandoned military airfield. Soviet times they were built everywhere just in case. To hide them from bad bad americans they were made look like road in woods. In google map pics seems that there is runway before plain. And plain is ready to take off. It cant be made by crash because then airplain tail should be towards open area. 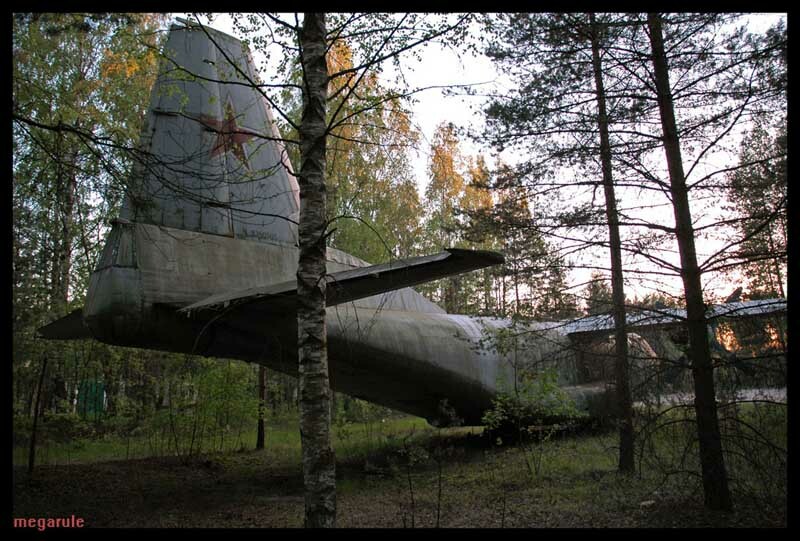 In USSR there was a common practice to use old military equipment (tanks, planes, guns) as monuments. I love stuff like this (old, abandoned stuff). Please show us more ER!!! Yes but their primary problem was the were flying backwards so that they ended up tail first into the woods. Yes but their primary problem was they were flying backwards so that they ended up tail first into the woods. 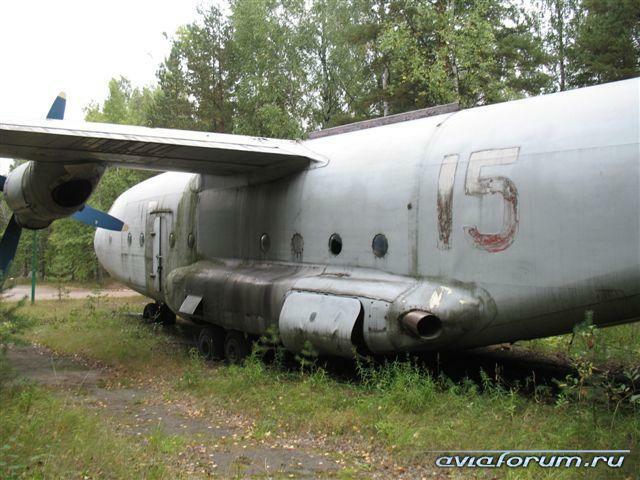 “In Soviet Russia, plane crashes You!”. Thank you I was waiting for that! 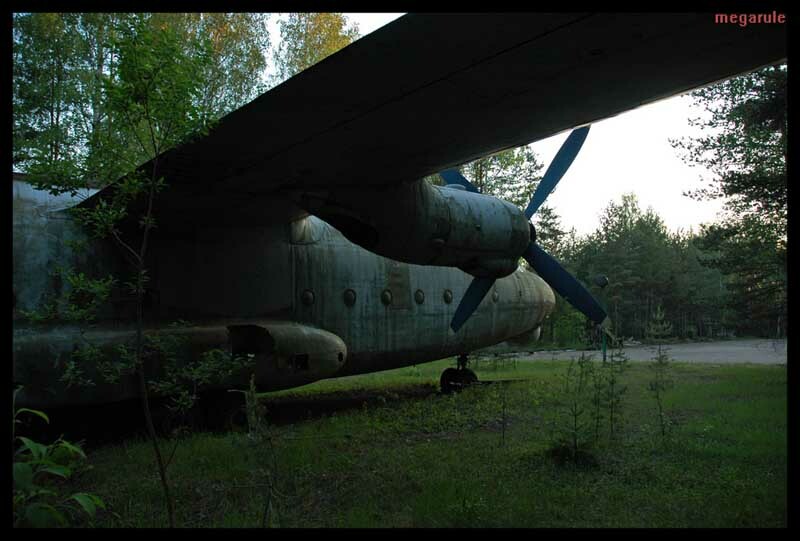 That plane was not flown into the forrest, it would not have wings or propellers. 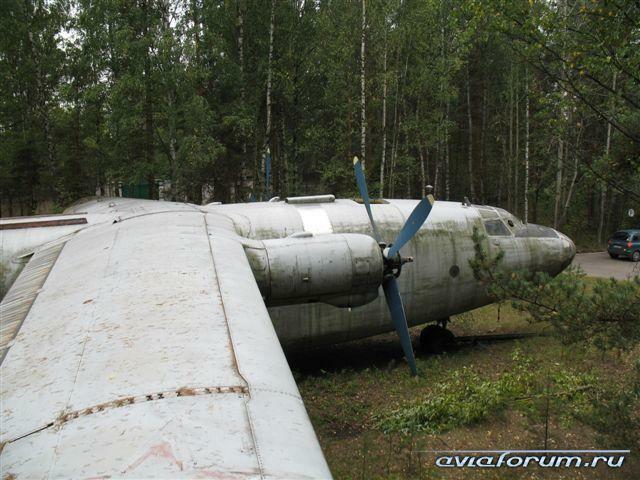 It was parked there a long time ago and the forrest grew around it. Also it would have to have flown in backwards as someone else pointed out. Still – pretty cool. I’d like to see it. 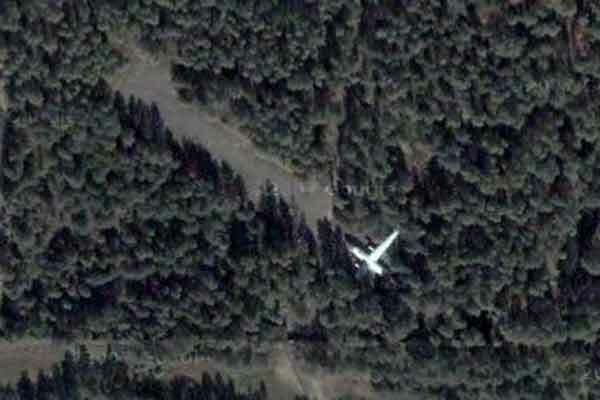 Interesting find but as what others have noticed it is not in the middle of a forest but somewhere near a highway. 1. The airplane is facing the clearing. perhaps for a jato/rato? 2. There are cars there. 3. the google map link shows the position to be max 2 meters of civilization. Apparently in all this time no one has noticed that these photos are from (at least) two different planes. Compare 1 & 2 with 3 (maybe) and 7 with 10. I’m sure some of the USAF personnel around here would flip when it was flying over one of the many bases in the area, lol. Very fascinating. But it’s not exactly in the middle of nowhere as claimed! The Number 109 bus stops on a main road just 130 metres away from this aircraft!